Either mounted on cradles, fixed to the floor or fitted with skids to enable easy repositioning on site, the tanks in this range are built to withstand the onslaught of the elements and the roughest terrain. Constructed in hardwearing carbon steel, these are Forgeweld’s trusty workhorses for the fuel and construction industries. Submerged arc welding performed under a blanket of flux ensures strong, clean welds with deep penetration and no spatter. 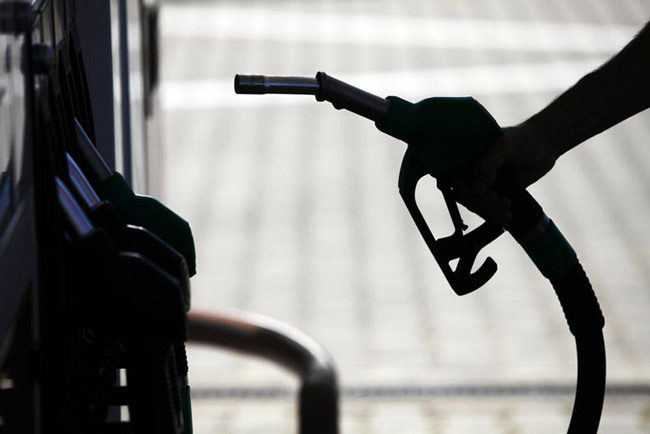 Welds produced are sound, uniform, and corrosion resistant – perfect for long term service in the field. 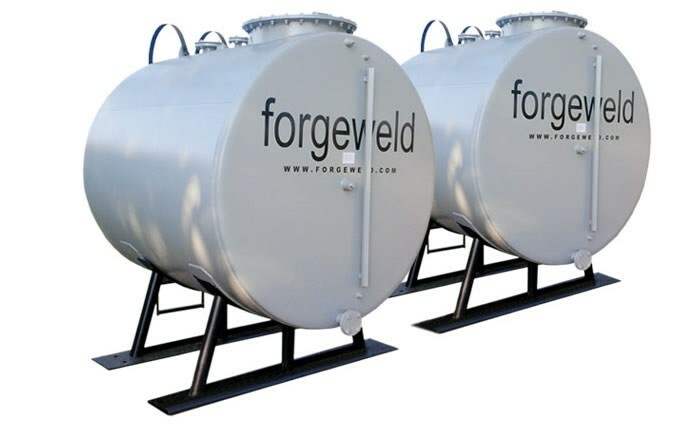 Like all Forgeweld’s aboveground tanks, these vessels comply with SANS 10131 standards, your assurance of a tank that’s tougher than tough. Maintenance is virtually zero. The exterior is finished with a tough shield of heat-reflective paint. The tanks are single-walled cylinders. The interiors can be coated or painted, on request. 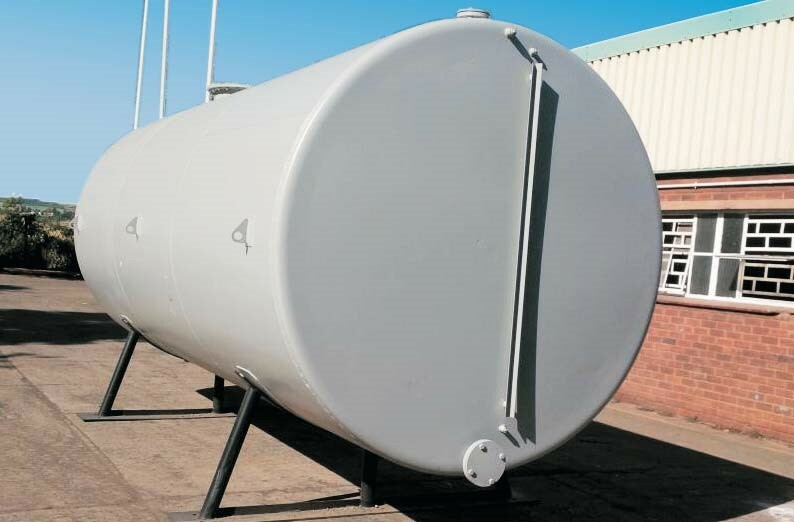 Forgeweld cradle-mounted and skids-mounted tanks are supplied in the dimensions shown below and are delivered by independent installers on skids or cradles.